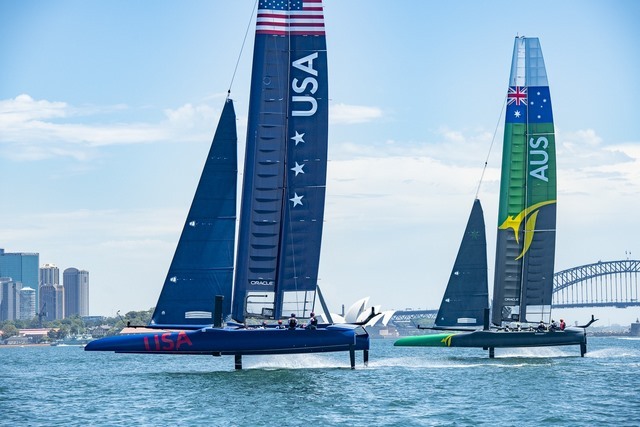 SailGP’s inaugural event, set for Sydney Harbour on February 15-16.
looks to make its mark facing off against five other national teams – Australia, China, Great Britain, France and Japan. 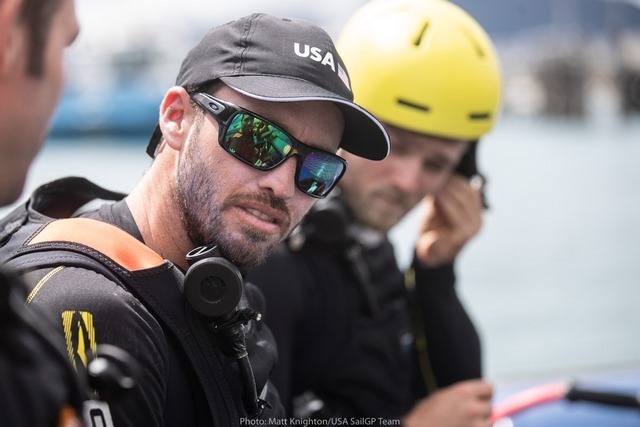 the 36th America’s Cup challenger, Stars + Stripes Team USA, has joined the young, talented squad as flight controller/tactician. laid-back style on land. He is a great fit for our team,” said Kirby. 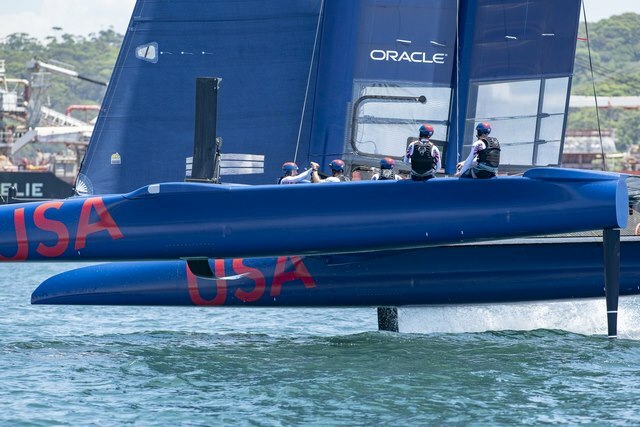 In addition to his America’s Cup pursuit, Canfield has been been ranked the No. 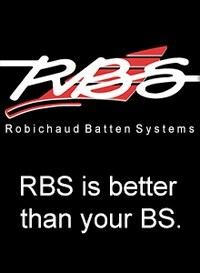 1 match racer in the world for three of the past five years. 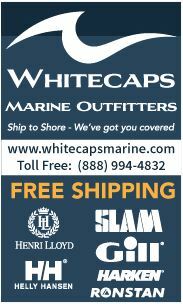 “This team is a great group of extremely talented sailors, whom I’ve raced with or against many times,” said Canfield. hopes to quality for the 2020 Olympic Games in Tokyo. 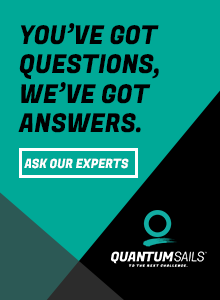 The teams will compete in the F50 catamaran, the fastest and most technologically advanced race boat in the world, capable of speeds exceeding 50 knots (60 mph). 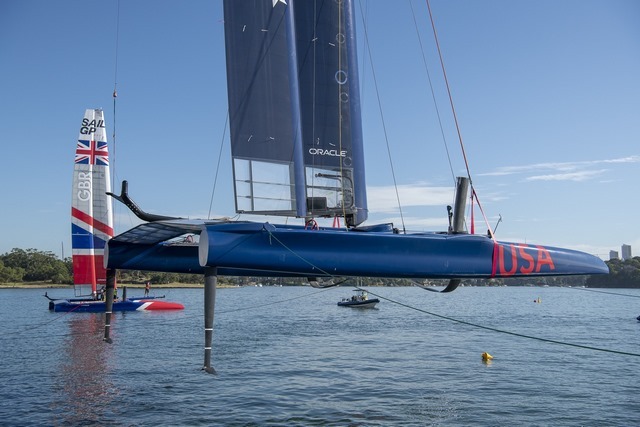 The U.S. SailGP Team will take on the rival teams for a true nation-versus-nation battle culminating with a $1 million winner-takes-all match race at the final in Marseille, France. 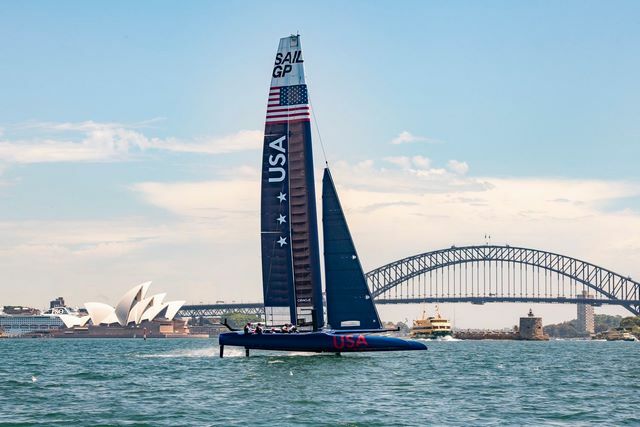 The U.S. SailGP Team is the only team to host two events in their home country, one on each coast: San Francisco (May 4-5) and New York (June 21-22). San Francisco event details can be found at SailGP.com/SanFrancisco and tickets will go on sale February 21. Broadcast and streaming details will be announced in shortly, along with the launch of a second-screen mobile app, allowing American fans to follow and support their home team. 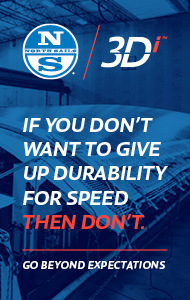 Tickets for a variety of exclusive spectator experiences are available at SailGP.com/Sydney.